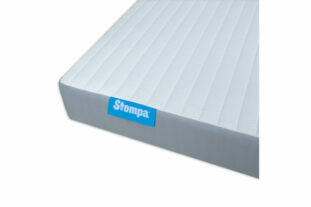 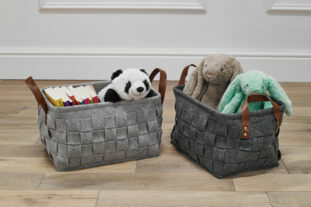 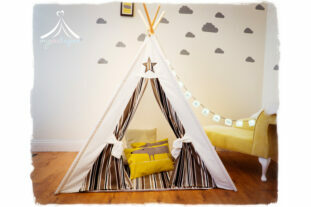 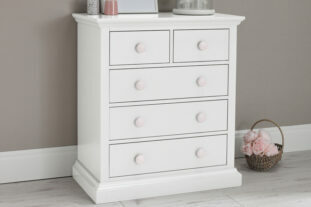 £460.00 £402.00 SPRING SALE OFFER! 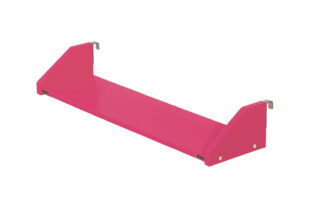 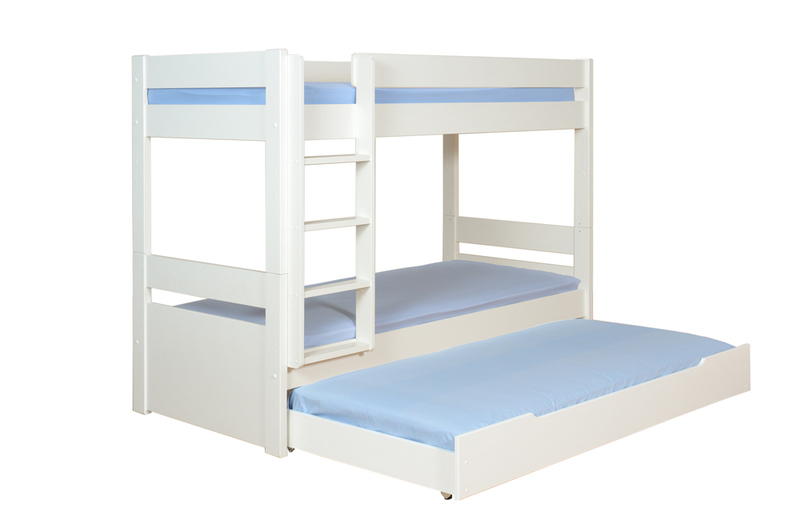 The Uno Bunk Bed has been redesigned and is now even better than before! 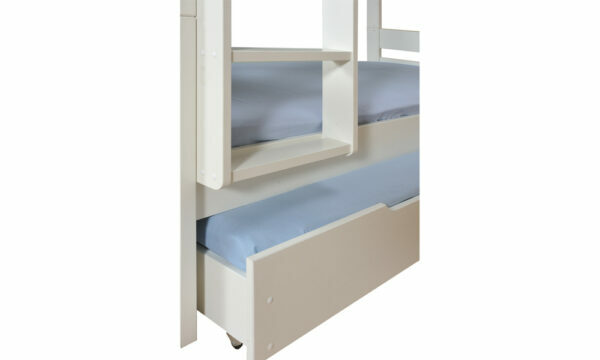 Now known as the Multi Bunk, it has the option to have a trundle drawer or a storage unit with cupboards and shelves underneath. 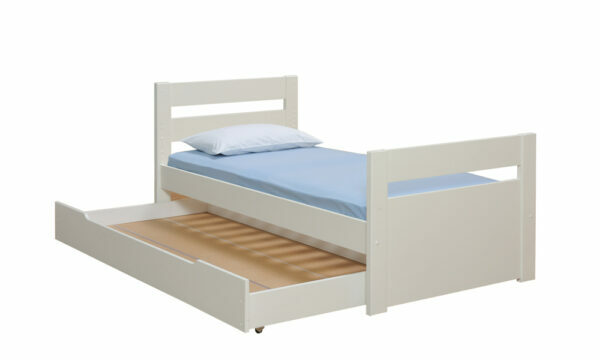 And if that isn’t enough, it can split into 2 single beds. 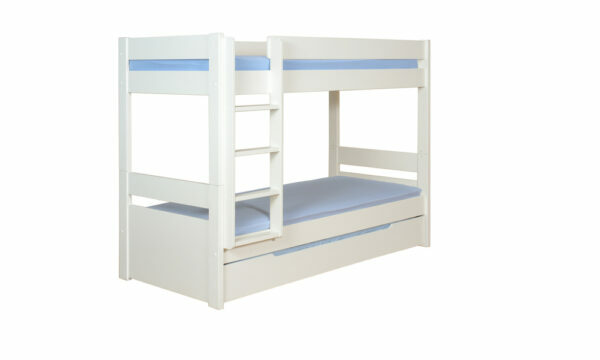 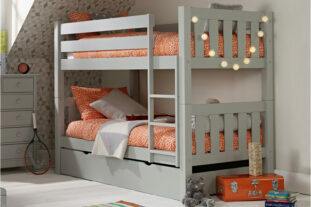 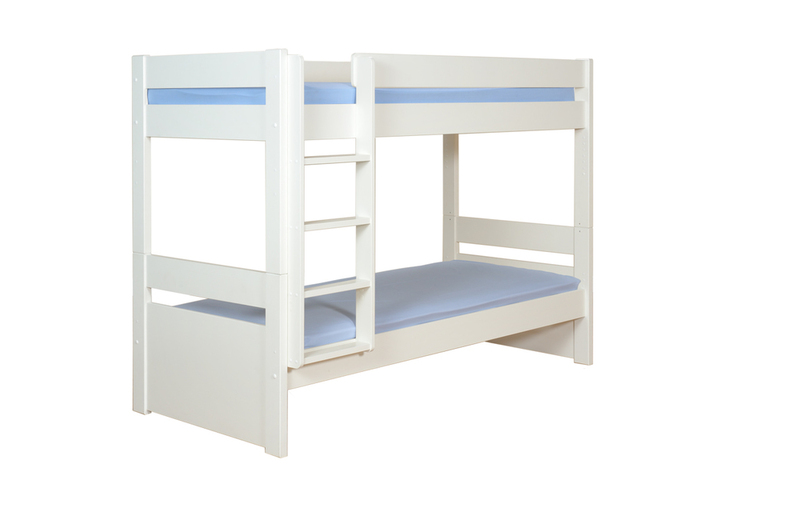 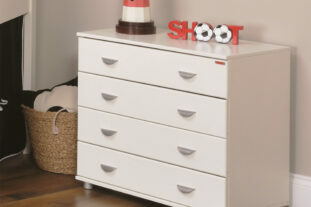 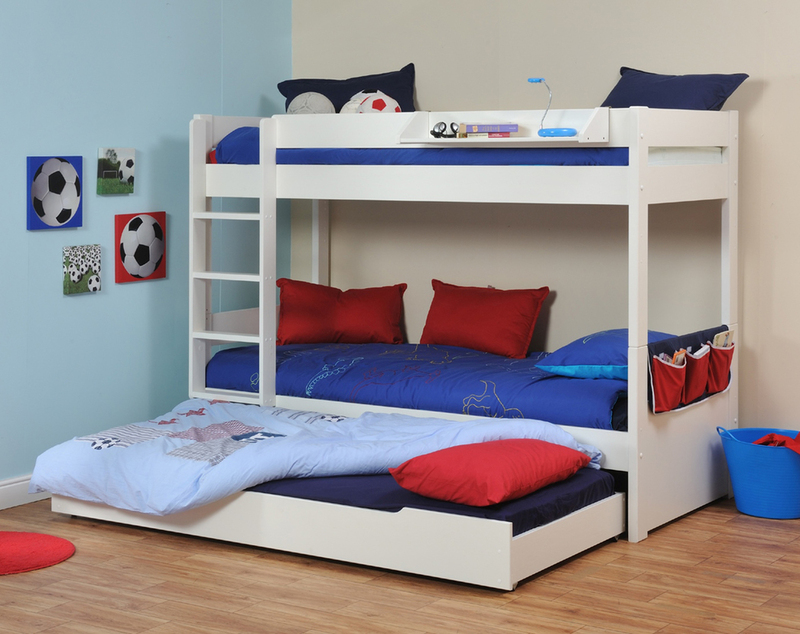 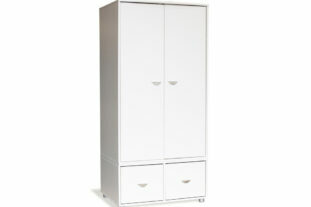 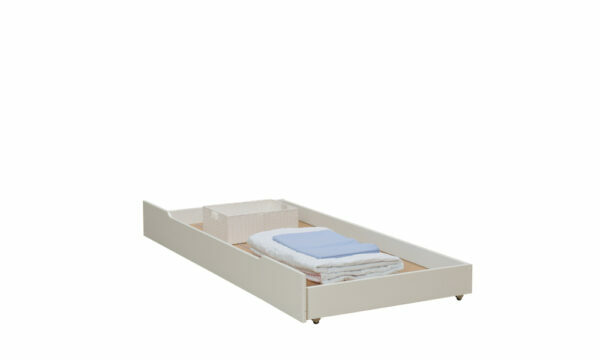 A stylish solid Scandinavian pine bunk bed for sale in a sleek white finish. 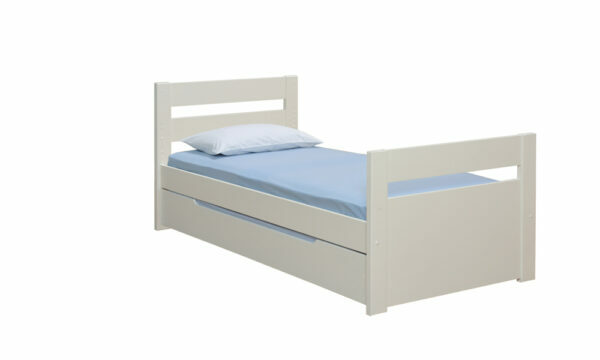 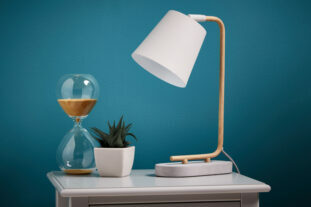 * Manufactured from Scandinavian pine sourced from managed forests. * Dual height setting of lower bunk to accommodate either additional options of; underbed storage with 2 white cupboards or trundle bed which doubles as a large storage drawer.